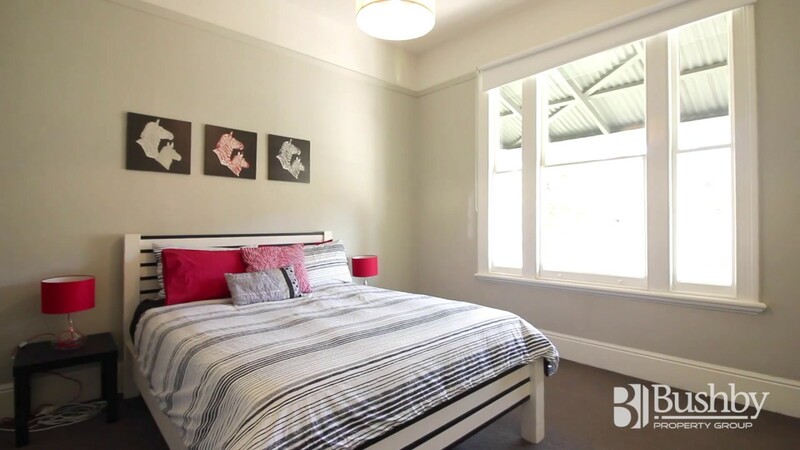 Whether you are looking for a rental property that is centrally located near Launceston, TAS or you’re craving more space, this week’s top rentals are sure to impress you. 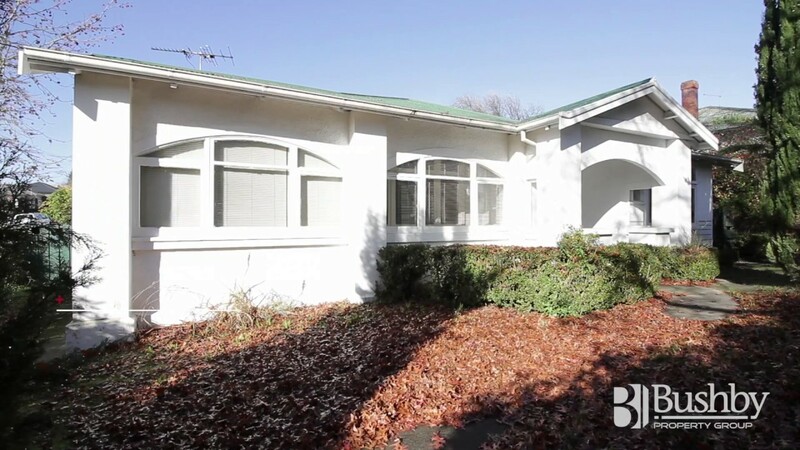 Call Bushby Property Group to enquire about these properties and more today! 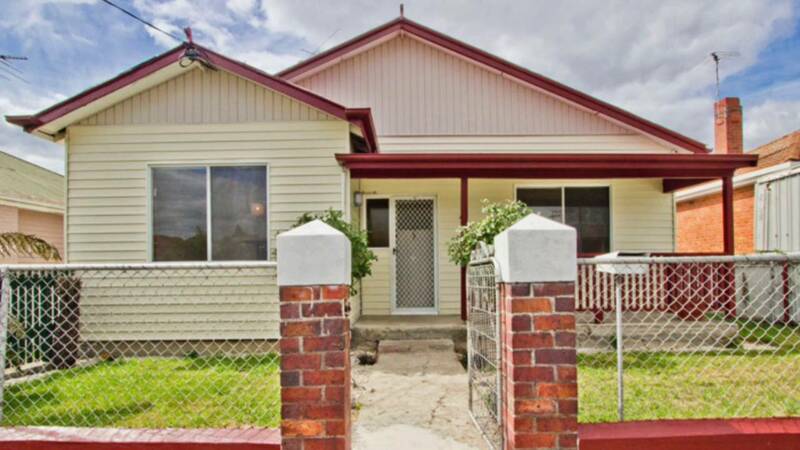 This week, we have everything from spacious rental properties for those of you who would like some peace and quiet in a more rural area to centrally located houses for rent right near the heart of Launceston, TAS.